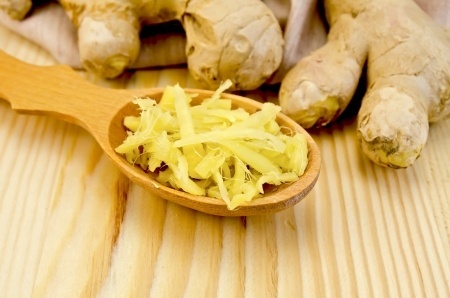 Peeling and grating ginger is a useful cooking skill as ginger adds great taste to a wide range of recipes. Here, we show how easy it is to peel ginger and grate ginger. Ginger – did you know? Now you know all there is about peeling and grating ginger, why not try some of these recipes that use ginger and put your new cookery skills to the test?